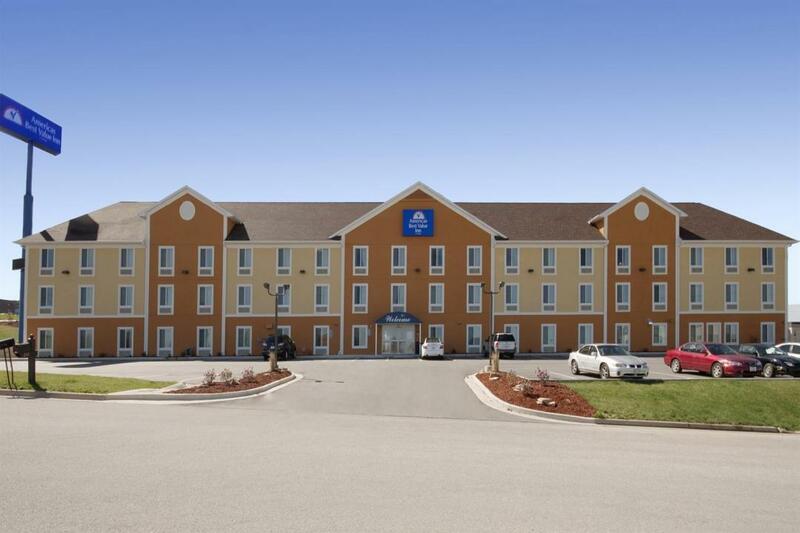 Welcome to Americas Best Value Inn St. Robert-Fort Leonard Wood. We are excited to announce we are the recipient of 2012 Best Value in the United States, awarded to us by a major on-line travel agent based on the opinions of guest reviews. We are conveniently located off of I-44 Exit 161, only 3 miles from Fort Leonard Wood Army Post. Must see local attractions include Fort Leonard Wood Military Museum, Pine Valley Golf Course and the Gasconade River. Start your day right with our free hot breakfast served daily from 6am to 9am. Items typically include eggs, sausage, biscuits, waffles, pastries, juice, and coffee. Coffee is also available in our lobby 24 hours-day. 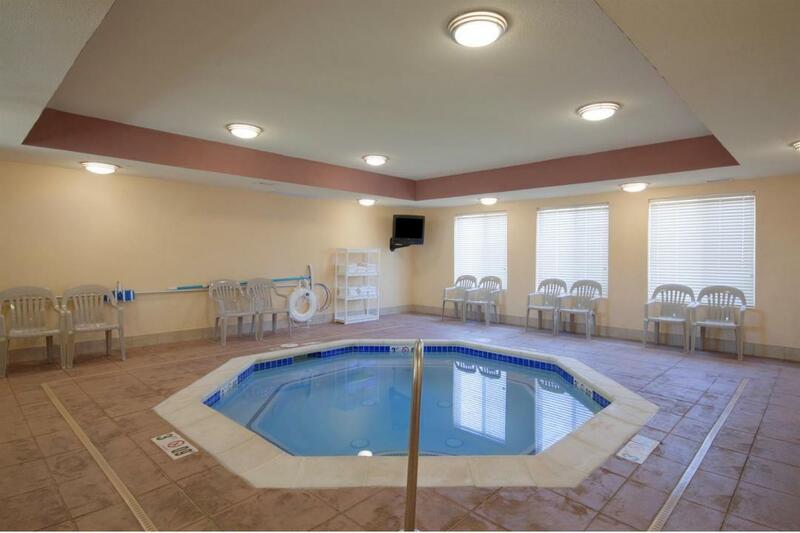 Take advantage of our on-site jetted hot tub and guest laundry facility. Relax in the privacy of your own room with amenities such as free wireless-hardwired high speed Internet access, 32 inch LCD satellite TV, HBO, ESPN, DVD players, free high speed Internet and Wi-Fi, microwave, refrigerator, coffeemaker, hairdryer, iron and ironing board. Pets are welcome-charges and restrictions apply. We have dedicated non-smoking rooms. 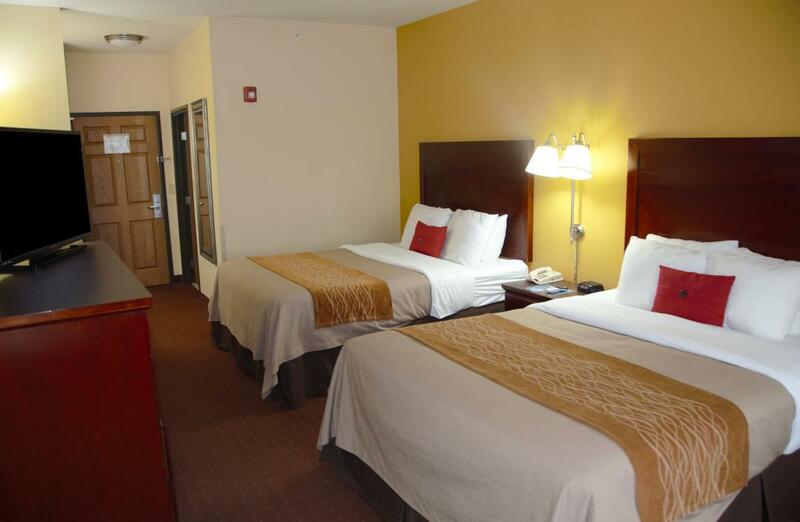 At Americas Best Value Inn St. Robert, We've Got You Covered from the time you hit the road until your head hits the pillow. 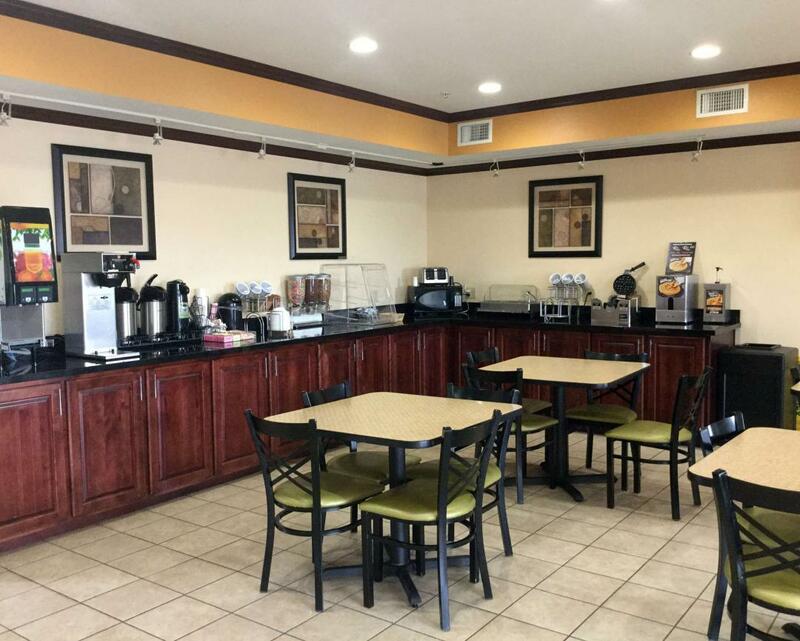 Enjoy free daily continental breakfast served from 6am to 9am. Items typically include eggs, sausage, biscuits, hot waffles, danishes, bagels, juice, and coffee and free coffee in the lobby 24 hours a day. Route 66 Diner, 0.1 mi. Popeye's Chicken and Biscuits, 0.1 mi. Aussie Jack's Steaks, 0.2 mi. Buffalo Wild Wings, 0.9 mi. Colton's Steak House & Grill, 1.6 mi. Check out these St. Robert attractions during your stay. Liberty Glen Equestrian Center, 3.5 mi. B and B Waynesville Cinema 8, 4.5 mi. Pine Valley Golf Course, 10.5 mi. Bear Ridge Antiques and Collectibles, 13.5 mi. Pulaski County Tourism Bureau & Visitors Center, 0.3 mi. Tiger Typhoon Aquatic Center, 1 mi. Pulaski Family Activities Coalition, 2.4 mi. Paradox Studios and Gallery, 3 mi. Fort Leonard Wood Military Museum, 10.5 mi.